Welcome to MAKE TIME FITNESS. We have been waiting for YOU! We are located in the heart of Morristown, New Jersey- steps from the Morristown train station and The Green. We offer a very unique fitness experience. Not only are we a personal training facility, but we also offer 24hr access via electronic keys. At MAKE TIME FITNESS, we believe in the personalization of each client's fitness program, and also pride ourselves on the development of personal relationships. Are you ready to become part of our family? Are you ready for a more intimate gym experience? Are you ready to feel as comfortable in the gym as you do in your home. 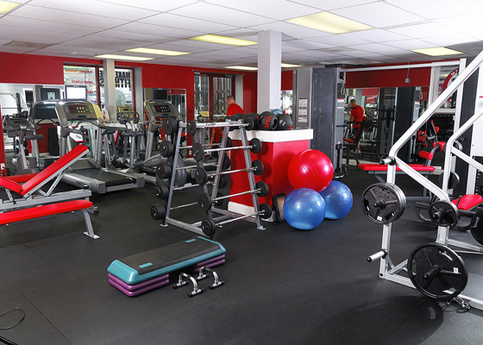 Contact MAKE TIME FITNESS today for a tour of the facility, consultation, and complimentary training session.